1 answers Does this manual contain the schematics for amplifiers (usually near the end of the manual)? 1 answers Is this latest edition of the manual? Do new editions retain all info of previous editions? We are expecting these back in stock around the middle of February. A must have for anyone into tubes. 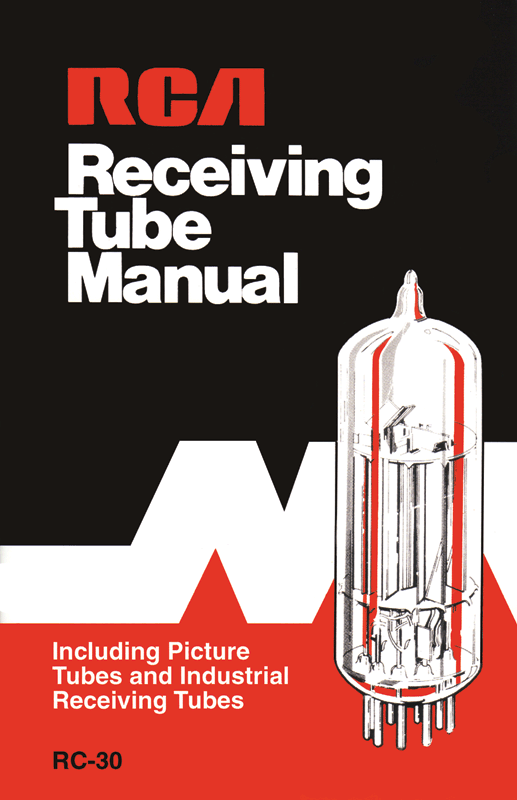 Not only is it a great reference book but it has a lot of information about different types of tubes.